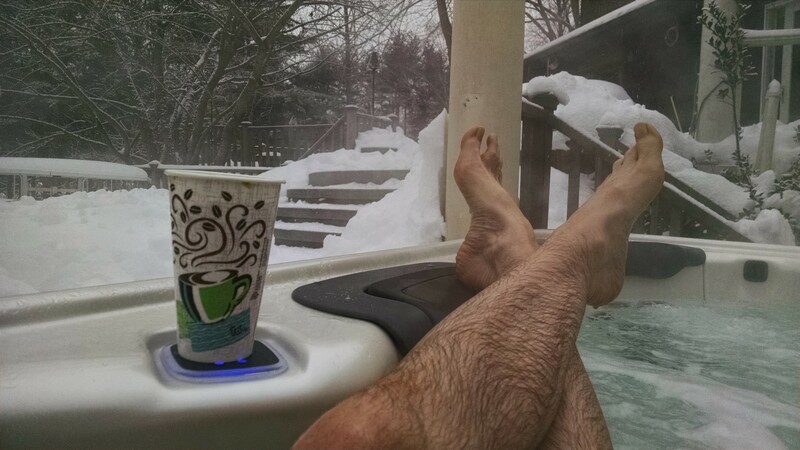 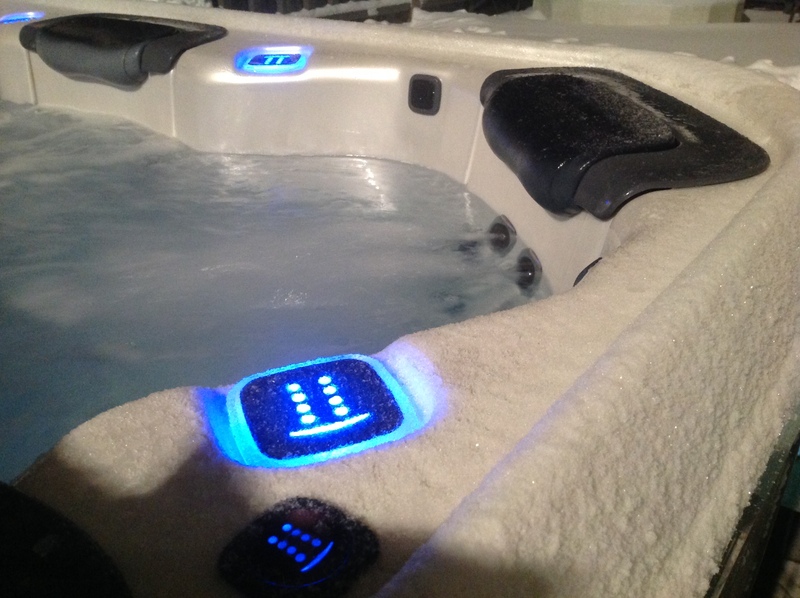 Our philosophy at Best Hot Tubs Windham extends beyond believing that a spa is a good addition to a backyard. 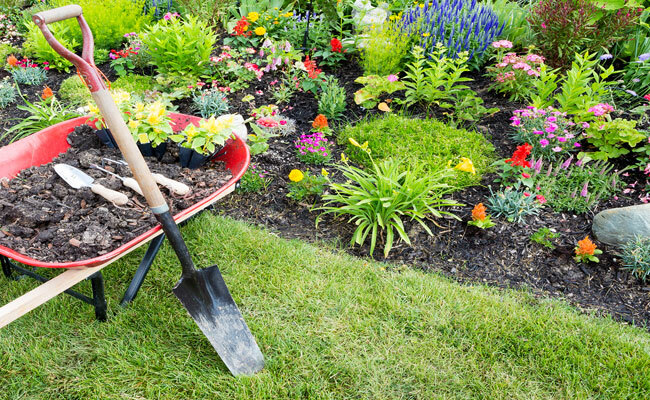 The yard is one of the most important parts of the home, and it should be a haven for relaxation. 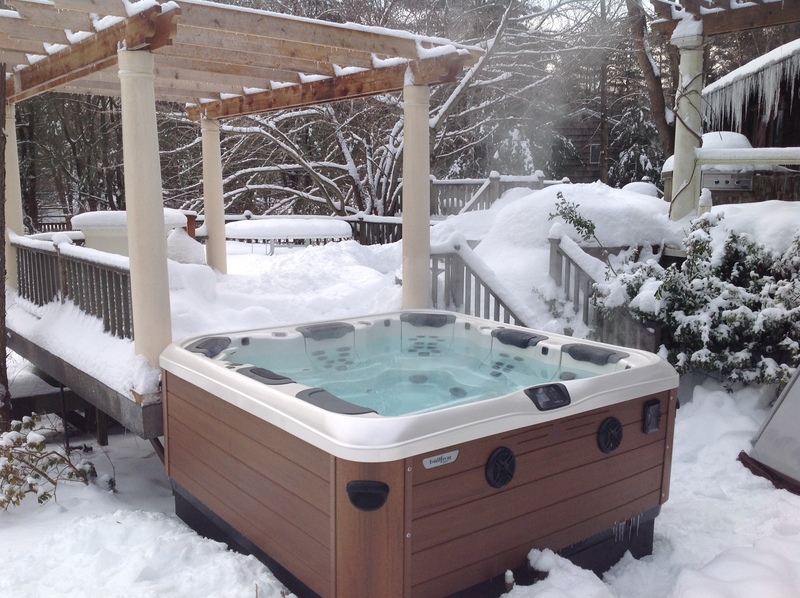 Through all of the services available through Best Hot Tubs Windham, we encourage every homeowner to complete their yard. 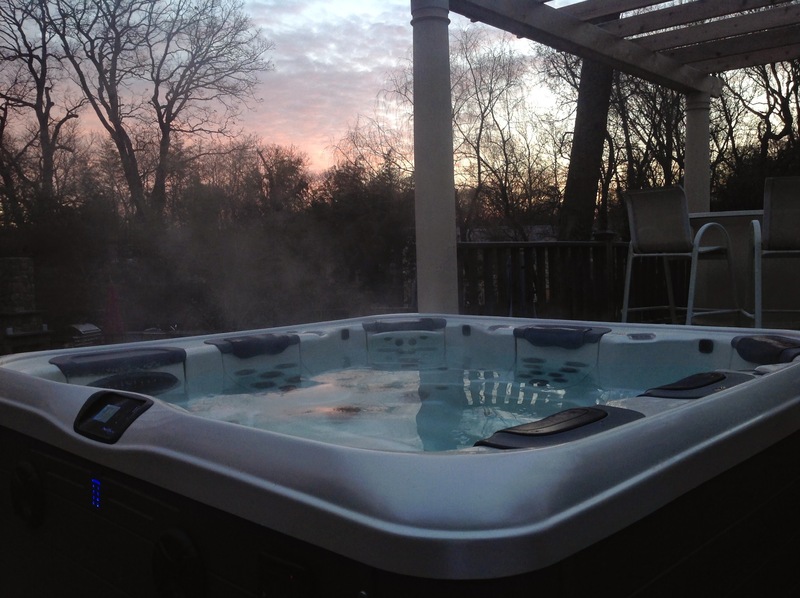 This can be accomplished through every channel of our expertise, beginning with the installation of a Bullfrog Spa, incorporating Spa Surrounds, an outdoor kitchen, landscaping, and any other elements to transform your yard into a perfect place to relax, entertain, and enjoy the outdoors.